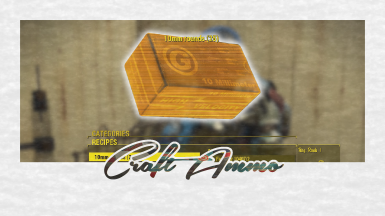 GallumX changed some attributes to Craft Ammo: Description changed. 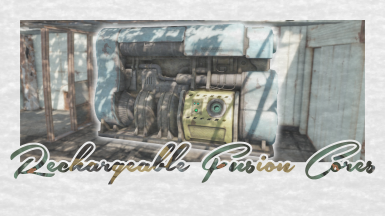 GallumX changed some attributes to Rechargeable Fusion Cores: Description changed. GallumX changed some attributes to More Scavenging Stations: Description changed.